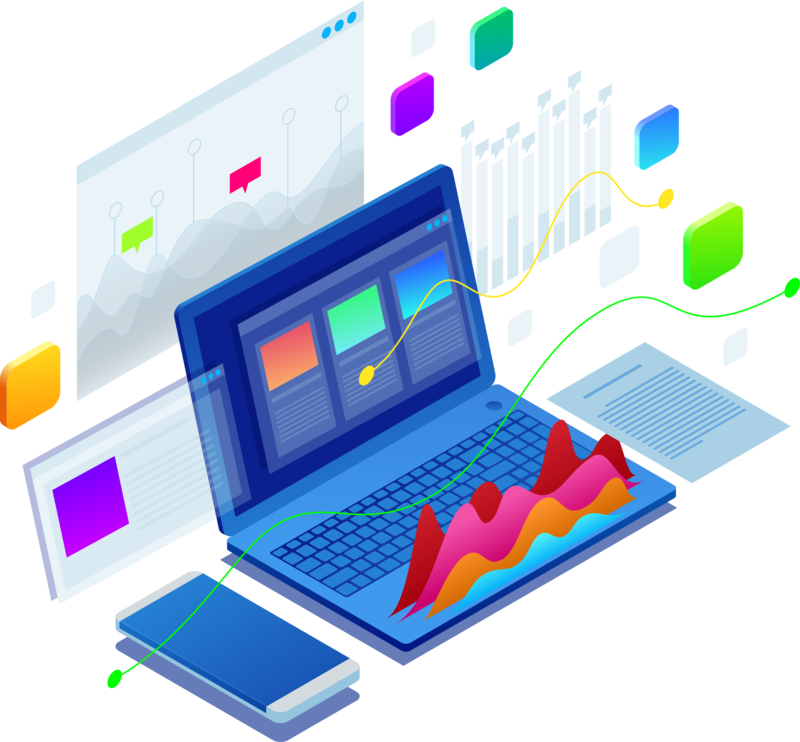 Absolutdata Business Intelligence (BI) services and AI-enabled living dashboards give clients mainline access to new insights and more informed decisions. Grasp fresh insights quickly with intelligent dashboards that present information with stunning clarity. Slice and dice data fast with dynamic controls, share polished executive-ready summaries, and empower teams with best-in-class DIY tools. Choose from a complete range of enterprise reporting services with expertise in all leading BI technologies in the Gartner Magic Quadrant™ including IBM Watson, Microsoft, Oracle, Microstrategy, Qlikview, Tableau, SAP and more. Visualization makes it possible for us mere mortals to holistically understand a growing stream of data. Structured, unstructured, powered by companies or the Internet of Things – whatever the source or type, clarity and understanding is where the value lies. Make even the most diverse and dynamic data AI-ready. Data harmonization makes complex and imperfect data compatible and comparable, even when it comes from a wide range of unrelated sources. We have experience with just about every BI solution, tool and platform out there. So client reports are delivered quickly, and are based on the client’s preferred BI platform. Don’t have a preferred tool? We can help select and implement the best platform. Talk to our experts about how other companies are visualizing complex data to gain an edge.